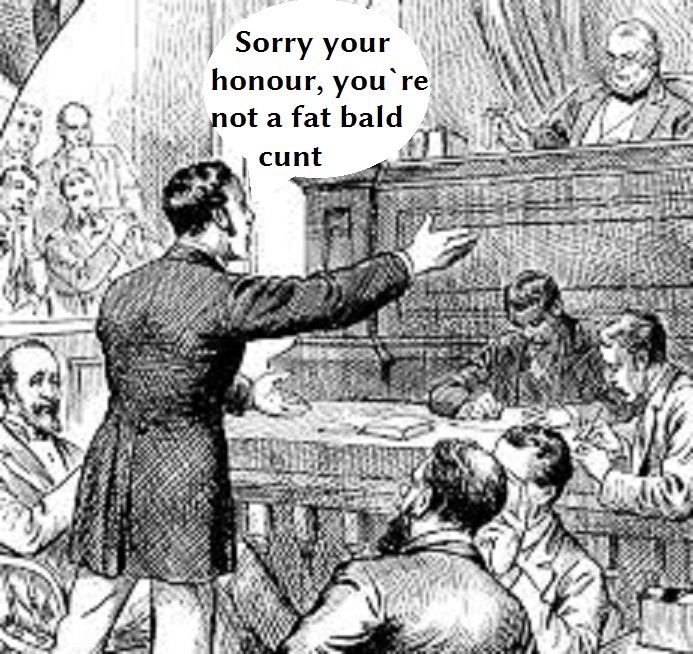 It didn`t happen more than a couple of times when I was active in the middle chair but in the last resort loud mouthed defendants screaming obscenities must face jail time if they persist in their abuse despite being warned of the consequences. I also believe that many of my colleagues were hesitant to use such powers in the face of court being disrupted by individuals whose mouths were uncontrollable. Others would surreptitiously glance at the legal advisor for assurance or guidance; a sign of increasing lack of confidence IMHO within today`s magistracy encouraged by Deputy Justices Clerks forever mindful of being stamped upon from above. The words and actions of HH Judge Simon James at Canterbury Crown Court earlier this week serve as a perfect example of how such offenders must be handled to preserve the dignity of court procedure.